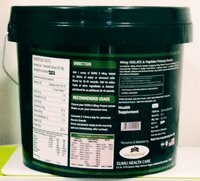 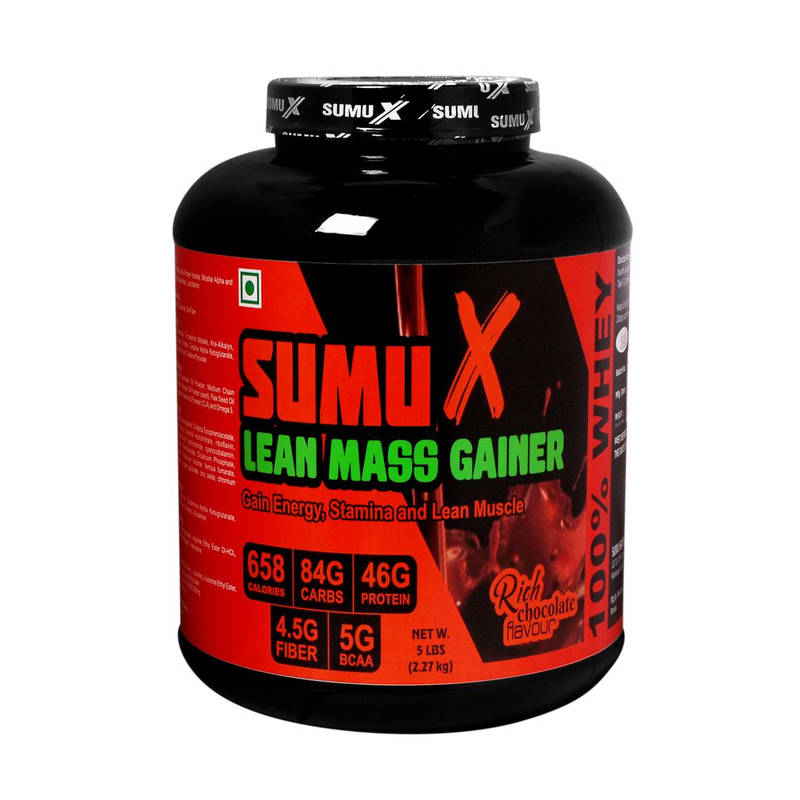 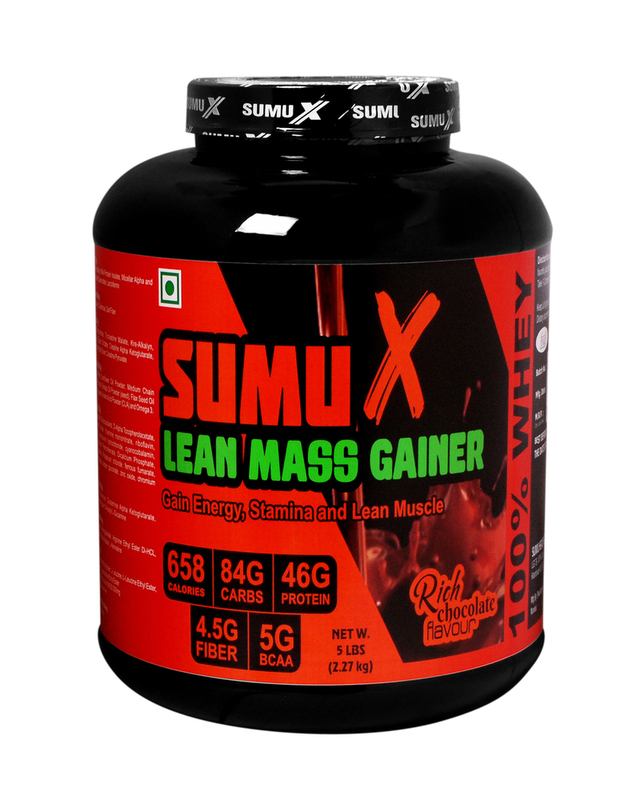 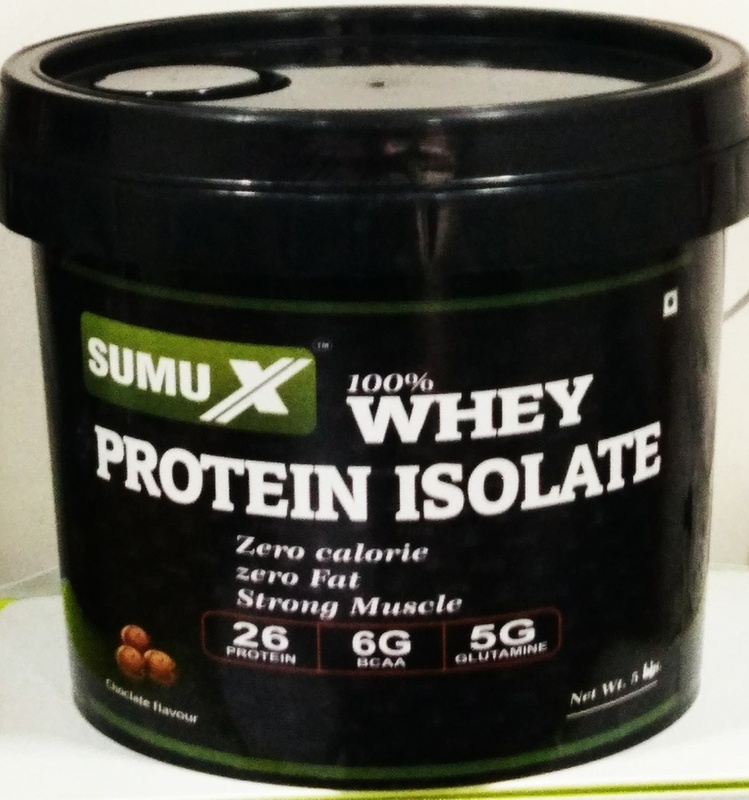 SUMU X whey protein Isolate helps to build STRONG MUSCLE. 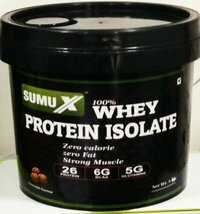 Best whey protein supplement to support intense workout. 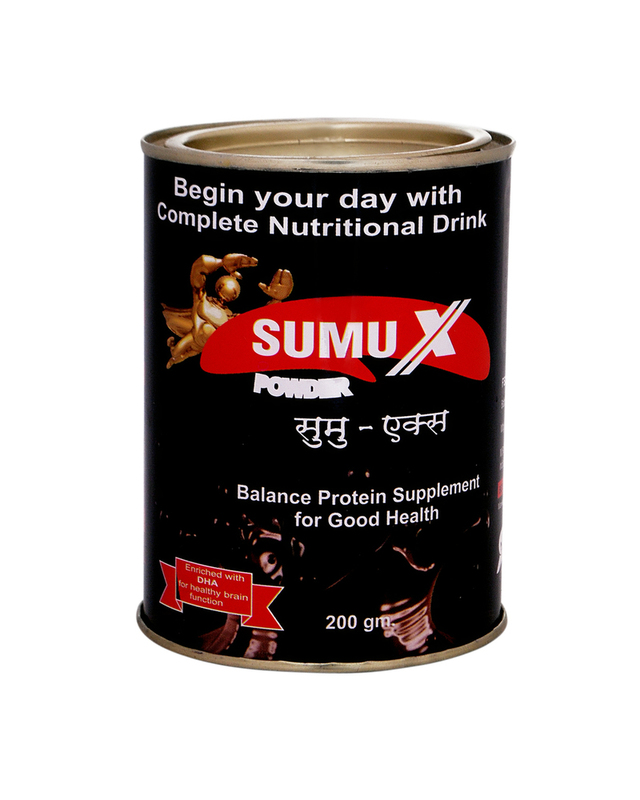 Amplifies Recovery.